← Feeling it. 34 weeks. 6 days. Congratulations on the little cutie! Oh my god! He is soooo gorgeous! Congratulations to you and your wife! I remember when you guys were struggling, and here you are with the most beautiful miracle! Sending love and hugs. You are so right – he’s perfection for sure! What a stunning newborn! Congratulations and welcome Kaimani. Beautiful! Congrats to you both! He’s so beautiful! So happy for you ladies! And that hair!!! I have tears in my eyes as I write this…. Welcome to the world, lil being. Your mommies did everything in their power to get you here… WELCOME! 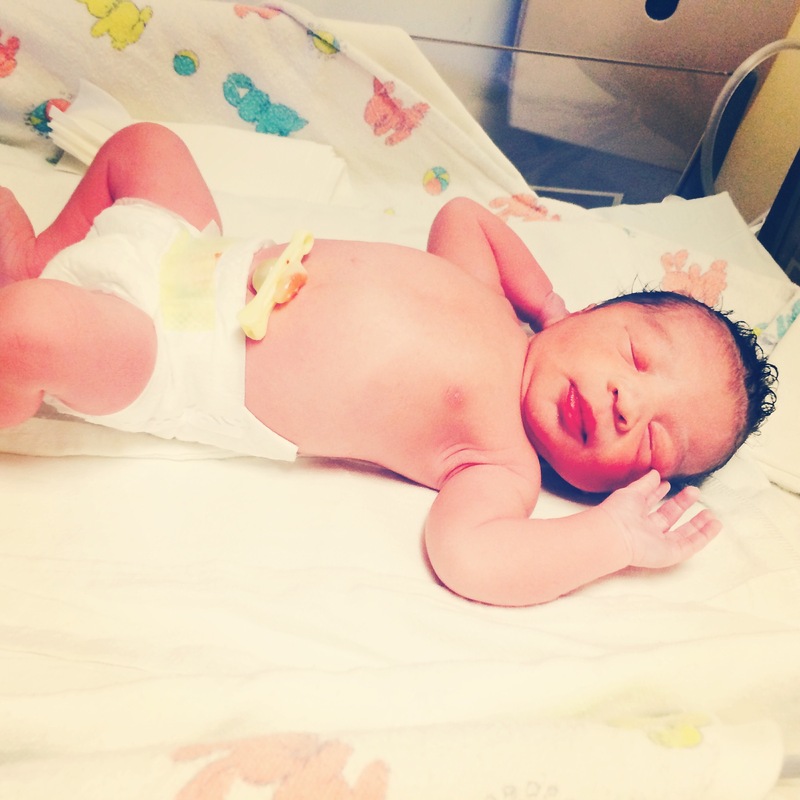 Congrats he is beautiful I’m so happy for you guys! Congratulations. So happy for you both. Congratulations. I have been following your journey, I too am lesbian I reproductive issues and I going to do reciprocal ivf in future so this gives me so much hope. Once congrats! ! Thank you. 🙂 good luck, we hope everything works out well! !